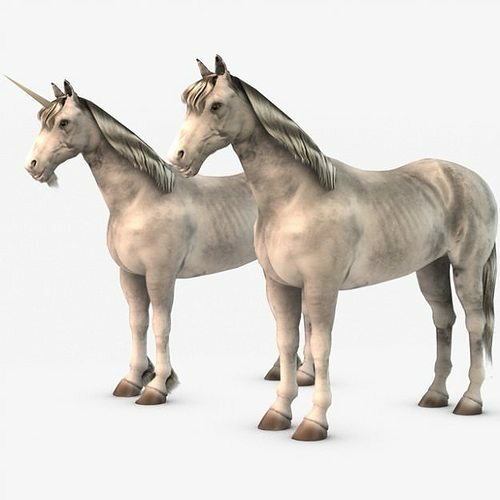 3d model of an unicorn horse. (High resolution textures and maps. 2048 pixels). Horn and hair can be removed to suit your needs. All formats have been tested. 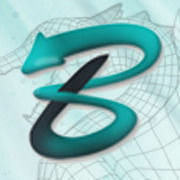 No 3rd party plug-ins are required to use the file.